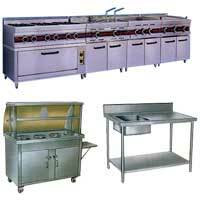 With our expertise & manufacturing capabilities we have served a wide range of clients across major cities in India. 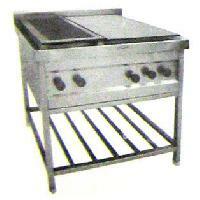 We Manufacture & Supply Kitchen Equipments is Standard as well as Customized kitchen equipment requirements. 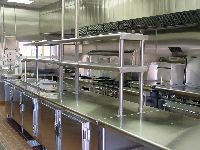 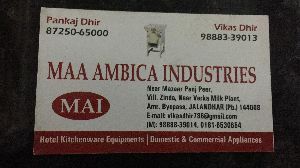 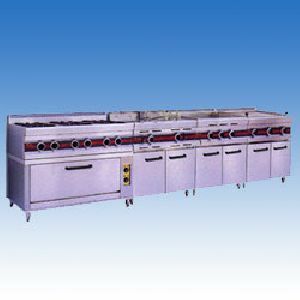 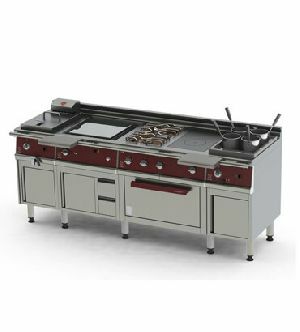 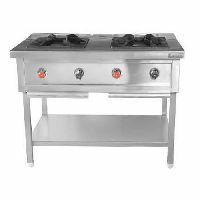 commercial kitchen equipments.these can be availed in varied sizes, shapes and designs to facilitate the customers and giving them the most satisfaction as per their kitchen requirements. 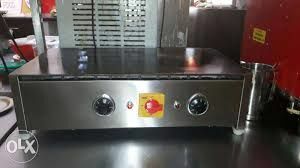 we are manufacturing for hotels, hospitals, banquet, industrial canteen, armed forces messes, school canteen, hostels, call centers, etc all over in india. 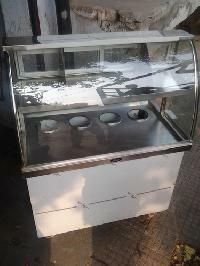 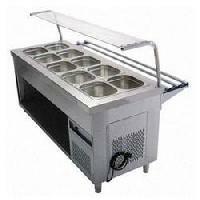 We are offering restaurant kitchen equipments, display showcases. 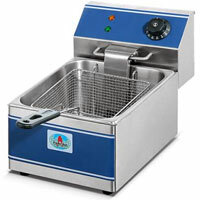 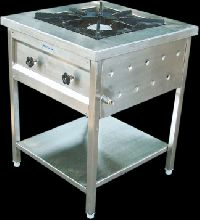 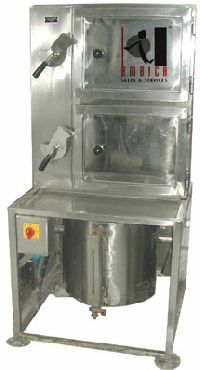 SG Equipments is a pioneer in manufacturing kitchen equipment products based out of Bangalore. 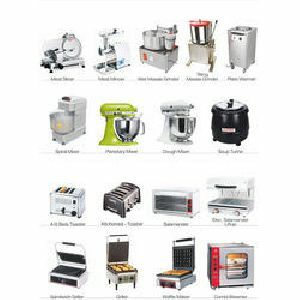 SG Equipments has emerged as a leading manufacturer & supplier of Industrial kitchen equipments, Commercial kitchen equipment & restaurant equipments in India. 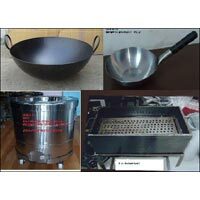 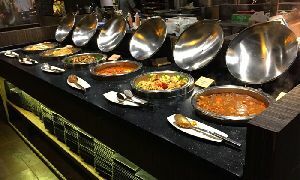 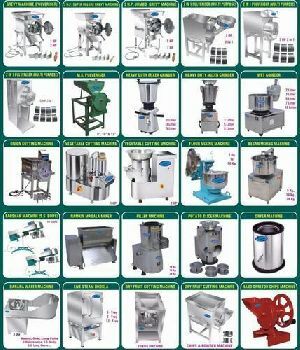 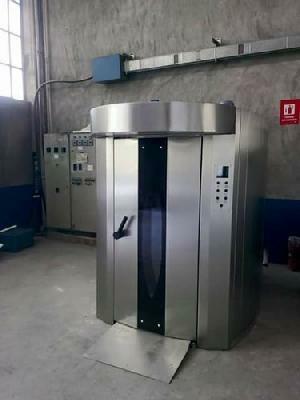 Since 1996, We are specialist in steam cooking, bulk cooking equipments. 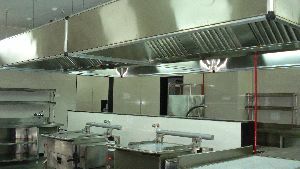 Skytech industries is a professionally managed organization, engaged in the manufacture and supply of restaurant kitchen equipments in india. 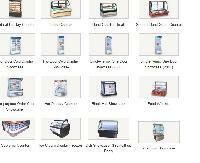 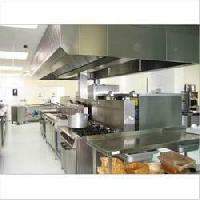 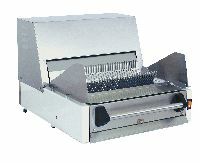 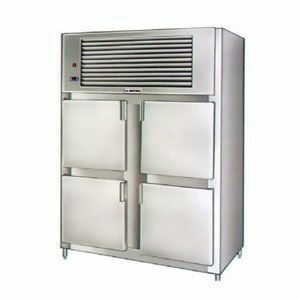 ALL HOTEL KITCHEN EQUIPMENTS UNDER ONE ROOF AT VERY COMPETITVE PRICE .